Bo-Lar-OH! – Nighshift Bar & Grill Bo-Lar-OH! Bo-Lar-OH! We’ve got a special Friday edition of live music. 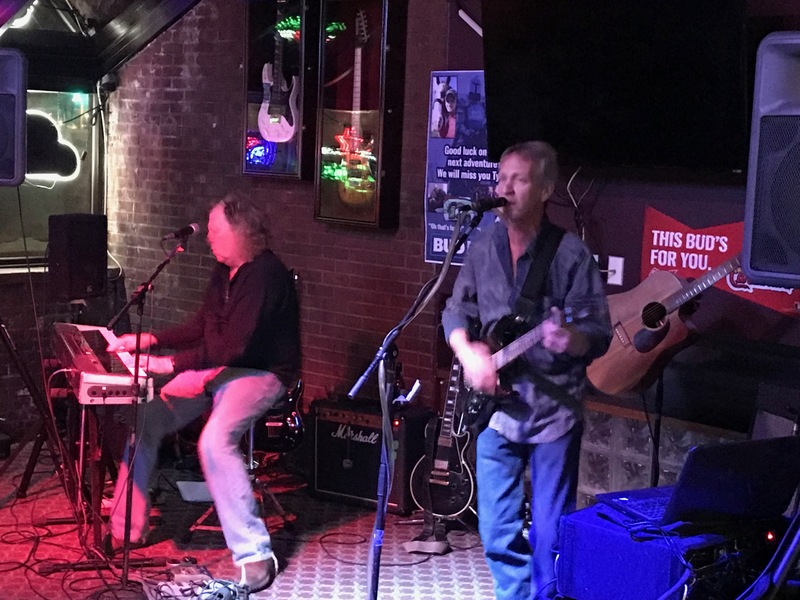 Come out to Nightshift to hear the 70’s and 80’s classic rock string and piano sounds of Bobby Flynn and Larry Smith, going around town as Bo-Lar-Oh! You’ll be amazed at the sounds two guys can put out. Covering Elton John, Frampton, Joe Walsh, Eagles, Beatles, just to name a few. As always, 830p-1230a and no cover.